A swimming pool renovation is a big decision. Prior to you making this decision our goal is to educate you on the products and processes of the work that you desire to be performed to your swimming pool so that you can make a informed decision.We have you covered whether your swimming pool renovation requires a liner replacement, re-plastering, tile repair, or a complete demolition. 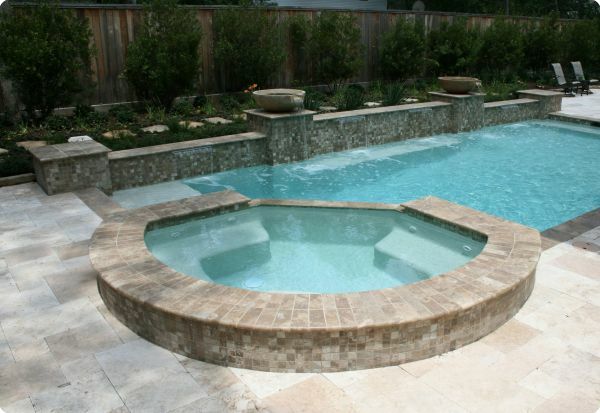 A plaster pool will last years and offers a great long lasting finish to your pool. When it’s time to re-finish the plaster we have you covered. We work with the best companies to provide our clients with quality products and services to ensure your pool looks and operates smoothly. SGM Diamond brite aggregate finishes are the top of the line plaster finishes for all your swimming pool renovation needs involving plaster re-finishing. 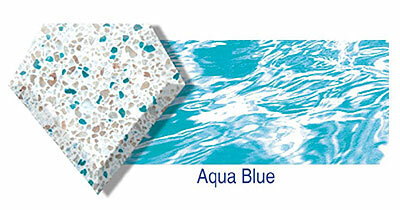 We offer a large selection of tile patterns for your swimming pool renovation. If you have a few tiles that new replacing, we will do our best to match the tile. We have partnered with some of the best pool tile companies to provide our clients with exceptional quality and satisfaction. 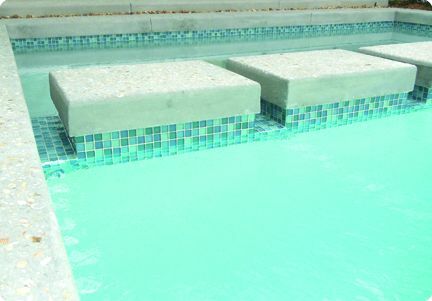 Customize the look and feel of your pool with quality tiles from Master Tile. Master Tile stocks a full range of luxury tiles and mosaics to give your create the pool design you’re looking for. We offer top quality vinyl liners for in-ground and above ground pools. 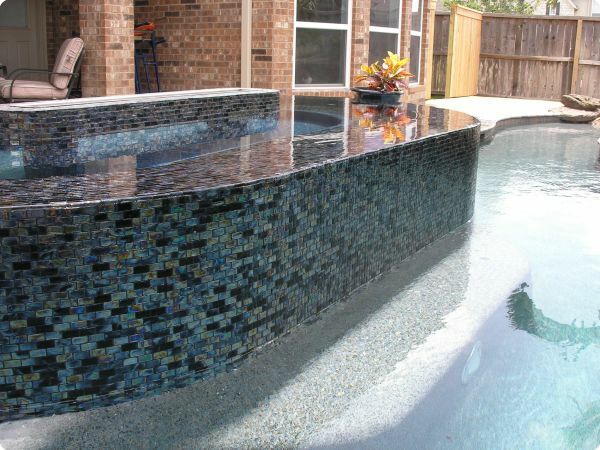 We have partnered with some of the best vinyl pool liner companies to provide our clients with exceptional quality and satisfaction.